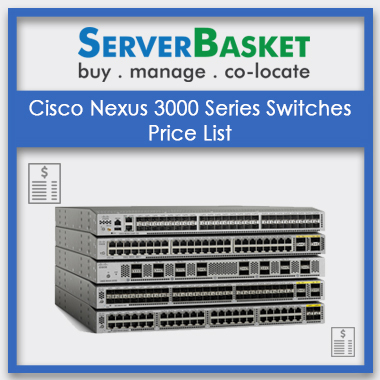 Server Pricing is the key category for making a buying server decision. We feel delighted to present our Dell, HP, IBM, tower, rack, blade servers, refurb/ used servers, VPS Servers, Dedicated servers pricing list that facilitates your decision-making process. We keep updating our server pricing list here as per market and customer demands. The pricing list here displays the pricing for Dell Servers, HP Servers, IBM Servers, Refurb Servers, Dedicated Servers, VPS Servers and SAP Servers. 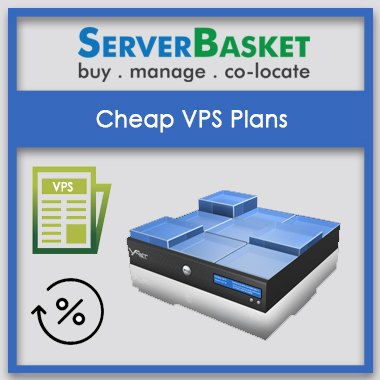 You can compare our servers pricing among various plans and choose the best plan as per your need and budget. We present the immense list of all the DELL, HP, IBM servers price list, detailing about the prices of all available server models from each dell, IBM, HP Tower, Rack, Blade server brand. 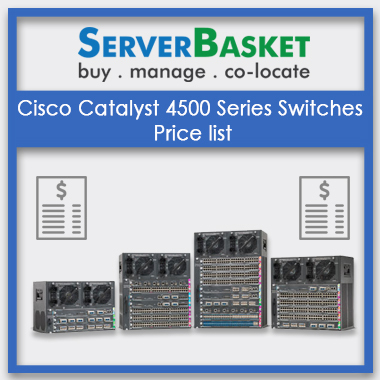 Easy sorting of low to high-end server prices is available listing various views. 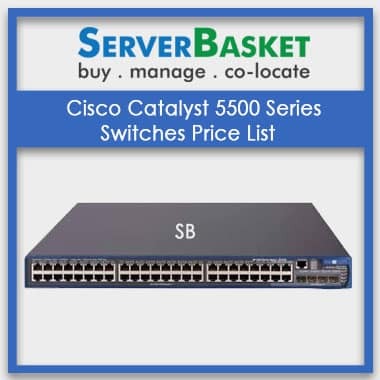 We maintain all the available Dell, HP, IBM, Cisco, Tower, Rack, Blade servers price list on server basket online page, mentioning severs total specifications, pricing list, servers discounted price, lowest prices and best deals on particular brands like: dell tower server, dell rack servers, Dell blade servers, HP tower server, hp rack servers, HP E blade server, IBM tower server, IBM rack server, IBM blade servers. 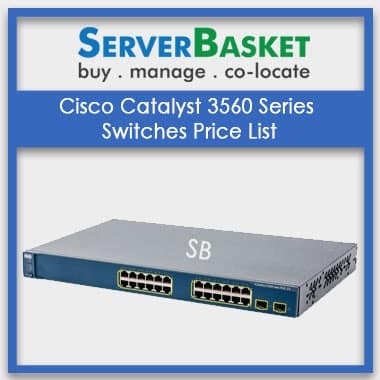 Integrated server price list helps clients to check out various available models, prices, discounted offers and buy a preferred server just with a mouse click. 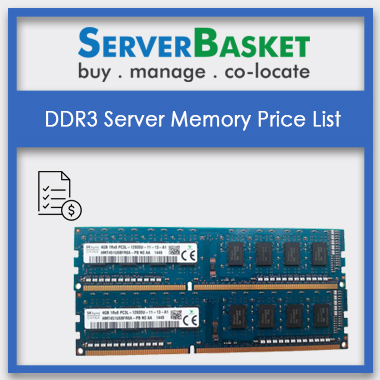 Server basket makes your selection process easy with well-maintained and regularly updated server price lists under a single page. 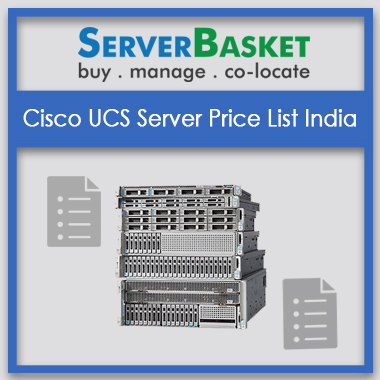 Server price list guides you to get the best server benefiting your business and creating user comfort. Entire Tower, rack, blade server models price list of all branded servers from HP, IBM and Dell are listed for user convenience to select the best server based on your business requirement. 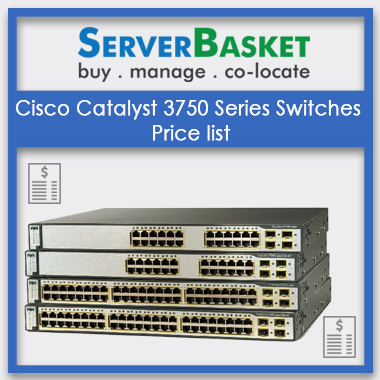 A client can easily compare beast deals of distinct servers from the wide range of brands, checking out configurations and prices regularly. 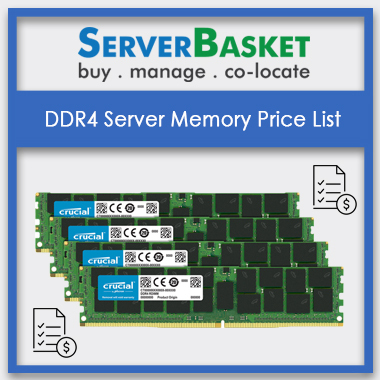 Our server price lists are updated frequently with new server price details, updated technical specifications and newly added features to servers. 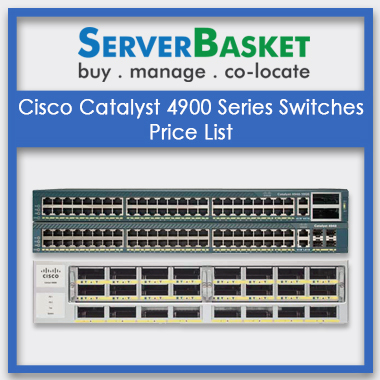 Dell Server, HP Servers, IBM Servers, Cisco UCS Servers Updated price lists help clients to compare better options available on market. No mothering about old version details and wrong information. 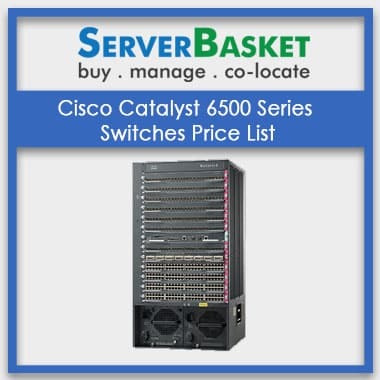 We strive to offer genuinely branded servers from HP, IBM, DELL, and Cisco UCS many more at the lowest possible price in the present online market. 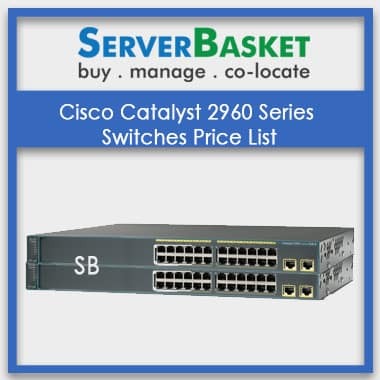 We try to give the best possible offers, discounted prices and great deals on all accessible servers when compared to other server dealers or distributors. Excellent 24 X 7 live chat support is offered by our technical team round the clock to resolve your queries or issues. A user can easily contact our technical team on live chat, simply put a message and get solution handy.